If you're just getting started with guitar, this lesson is for you. 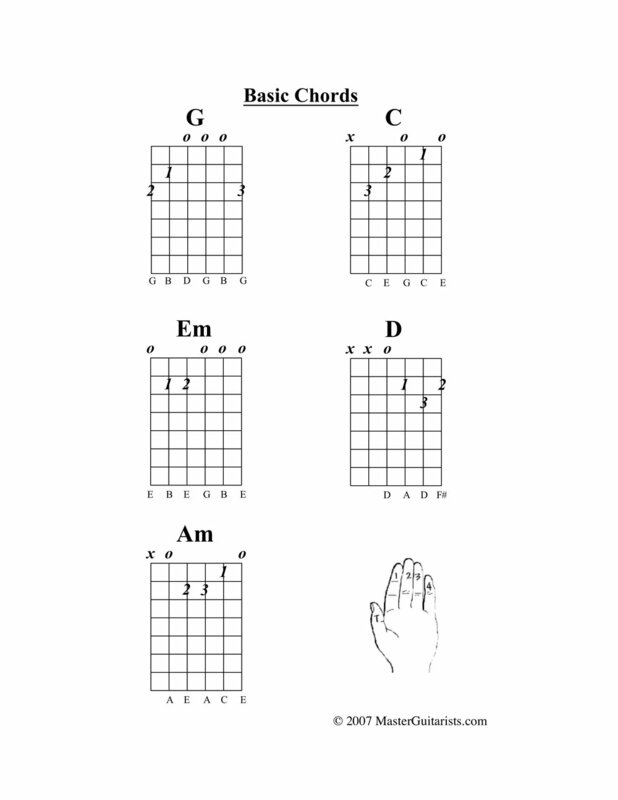 This lesson teaches you five basic chords. Believe it or not, you can play hundreds, if not thousands, of songs with these five chords.